Preview FEB. 4. 2016 / 7-9pm. Unflatten presents artists and architects who work with space, sculpture, architecture, object and materiality through photography. 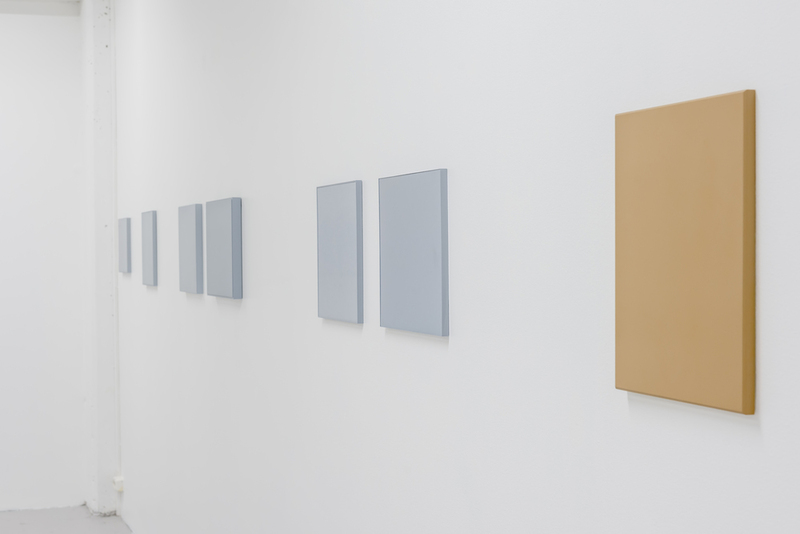 The works oscillate between the two- and three-dimensional, between object and image. Spanning from dry to illusionistic presentations, the selective frame of the photograph confuse our sense of scale, materiality and perspective. 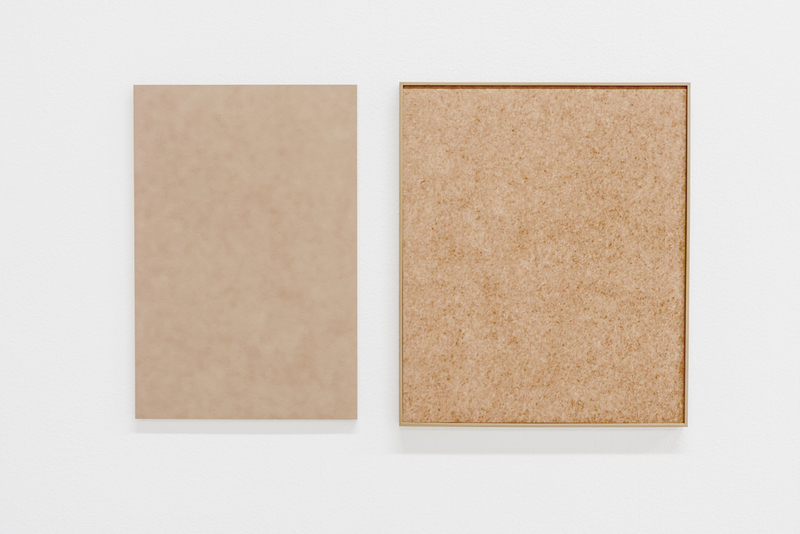 With various entry points and techniques the artists portray simple objects and “dead” materials in a manner that is matter-of-fact, reduced or open. Our attention is drawn to the image as object simultaneously as they become a projecting surface for our imagination. Stein Rønning (f. 1953) has exhibited extensively since his graduation at Bergen Art Academy in 1979. In recent years he has presented solo exhibitions at Galleri Riis, Oslo; Kunstnernes Hus, Oslo; Kristiansand Kunsthall, Kristiansand; Gallery D.O.R. Brussels; Bomuldsfabriken Kunsthall, Arendal, to mention a few. Recent group exhibitions include shows at Centre for Contemporary Photography, Melbourne; Nordnorsk Kunstmuseum, Tromsø; Stavanger Kunstmuseum, Stavanger; F.O.D.O, Waterloo Action Centre, London; Carnegie Art Award, Oslo, Stockholm, Helsinki, Copenhagen; Gallery MOLAF. Bergen. Throughout his career he has been teaching at the National Academy of Fine Art in Oslo, Bergen Academy of Art and Design and the Faculty of Architecture and Fine Art, NTNU. Anne Holtrop (b. 1977) graduated from the Academy of Architecture in Amsterdam in 2005 and is currently based in Amsterdam and Bahrain. He is course director of the Master Studio for Immediate Spaces at the Sandberg Instituut in Amsterdam, and was editor of OASE, an architectural journal for architecture from 2005-2013. He has been awarded several grants from the Mondrian Fund, as well as receiving the 2008 Charlotte Köhler Prize for Architecture from the Prince Bernhard Cultural Foundation. Bas Princen (b. 1975) graduated from the AIVE Eindhoven design academy in 1998, and later studied Architecture at the Berlage Institute and Laboratory for Architecture in Rotterdam. He works mainly through architectural photography, which is widely exhibited and published, as well as in collaborative projects with architects. Bas Princen won the 2004 Charlotte Köhler Prize for promising young artists and architects, and the Silver Lion award at the 2010 Venice Architecture Biennale for his collaborative work with OFFICE Kersten Geers David van Severen. Linn Pedersen (b.1982, Sortland) lives and works in Kristiansand, Norway. She holds a BA degree from the Bergen Academy of Art and Design (KHiB) and an MA degree from Central Saint Martins in London. 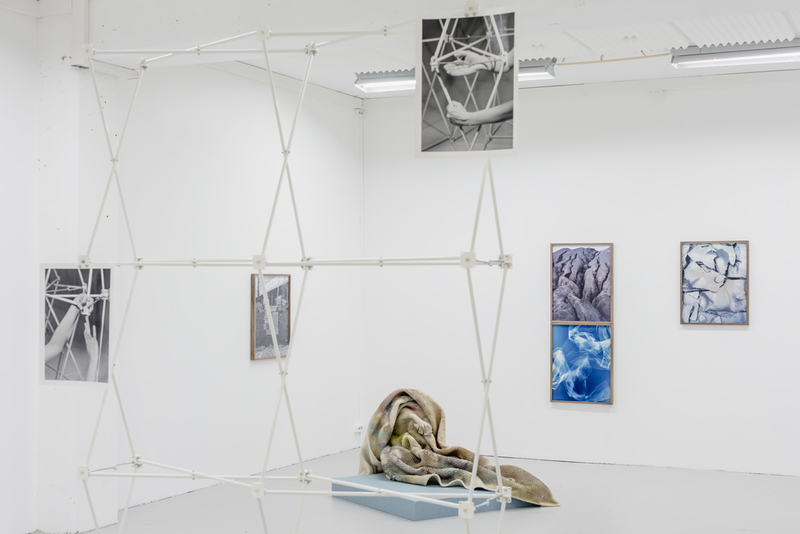 Recent exhibitions include “Frokost i det grønne” (The Luncheon on the Grass), Kristiansand Kunsthall (2015), ” Beyond G(l)aze ” , KODE 2, Bergen and Suzhou Jinji Lake Art Museum (2014-15), “Elastic Measures” (in collaboration with Ole Martin Lund Bø and Jan Freuchen), SINNE, Helsinki (2014), “Soft Measures” (in collaboration with Jan Freuchen), WIELS, Brüssels (2014), “Sedimentality”, Galleri MELK, Oslo (2013), “Disclaimer”, Galleri Opdahl, Stavanger (2013), “Vårutstillingen”, Fotogalleriet, Oslo (2013). In 2011 she curated the Lofoten International Art Festival together with Thora Dolven Balke. Ingo Mittelstaedt (b. 1978 in Berlin) has been studying fine art at HBK Braunschweig, Germany. His works have been exhibited in numerous national and international exhibitions. Recent solo exhibitions include abc - art berlin contemporary, Berlin; Soft Image, Galerie koal, Berlin; DORT, Kunsthalle Rostock; Vessels, Cokkie Snoei Rotterdam; Spectre, Eichenmüllerhaus, Lemgo. 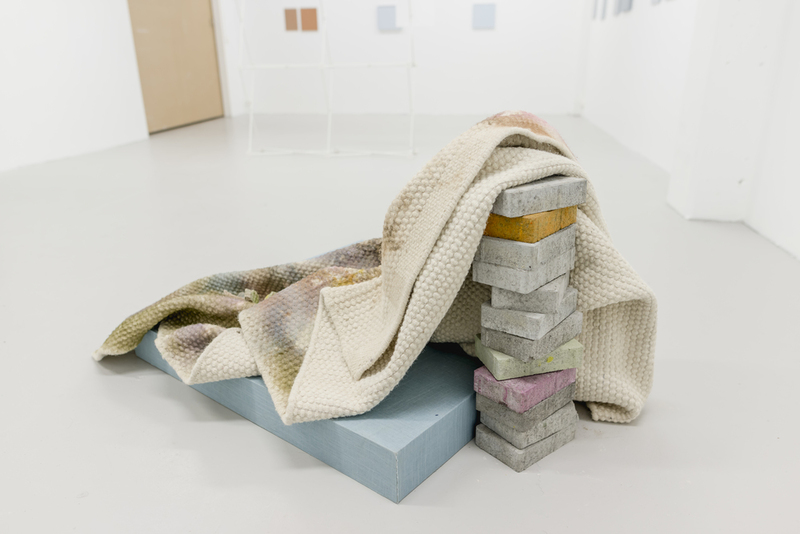 Mittelstaedt has also recently been part of group exhibition such as Self storage, Another Space, Copenhagen; Framework 6: parallelisms, Part 1&2, insitu, Berlin; Gute Kunst, Wollen!, Auf AEG / Nürnberg; Einknicken oder Kante zeigen? Die Kunst der Faltung, Kunstraum Alexander Bürkle, Freiburg; CASTLE DIS-PLAY, Städtische Galerie Wolfsburg and Blog Reblog, Austin Center for Photography, US. 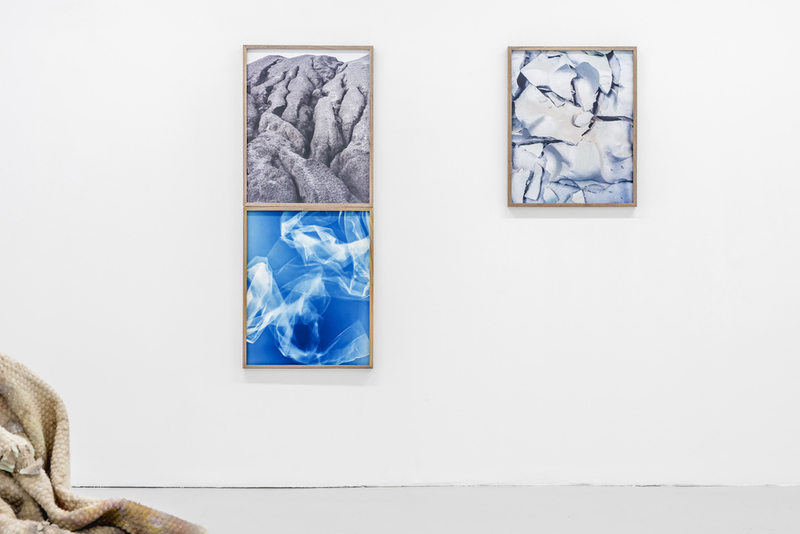 In 2014 he was granted the National Young Artist Grant of Kunstverein Hannover/Villa Minimo. Planned exhibitions for 2016 include two solo exhibitions at Kunstverein Hannover and Haus am Waldsee, Berlin.